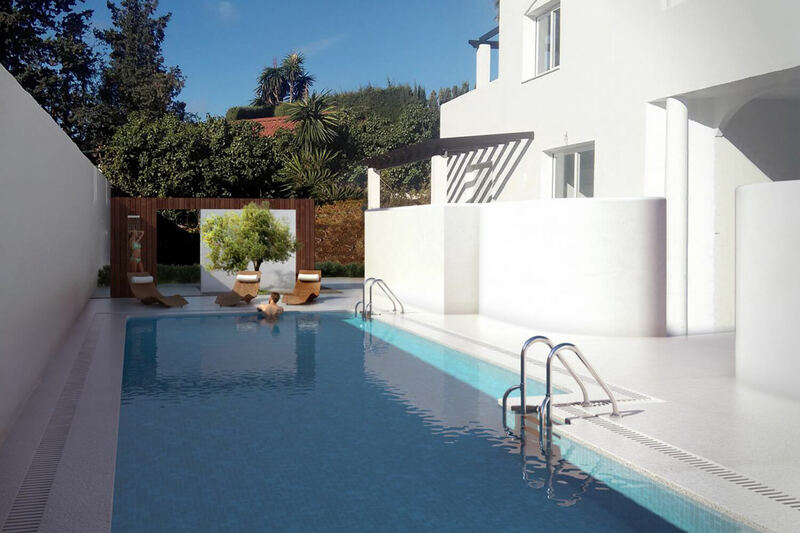 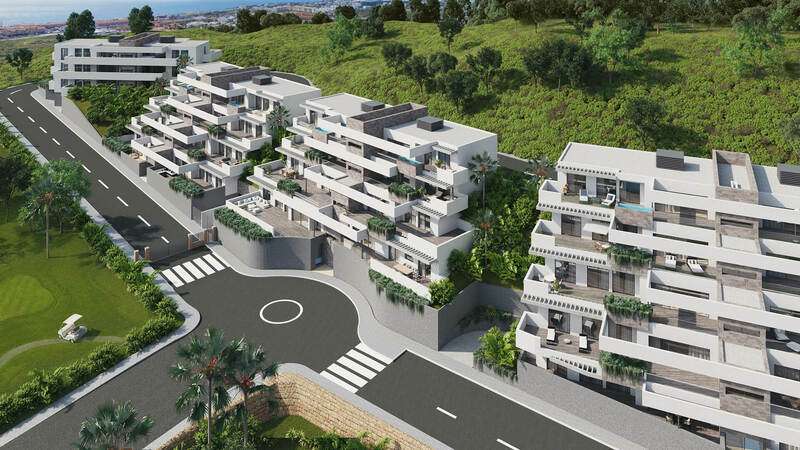 We are pleased to present Apartments La Cala (phase 3) - a new residential complex in La Cala de Mijas, Mijas Costa. 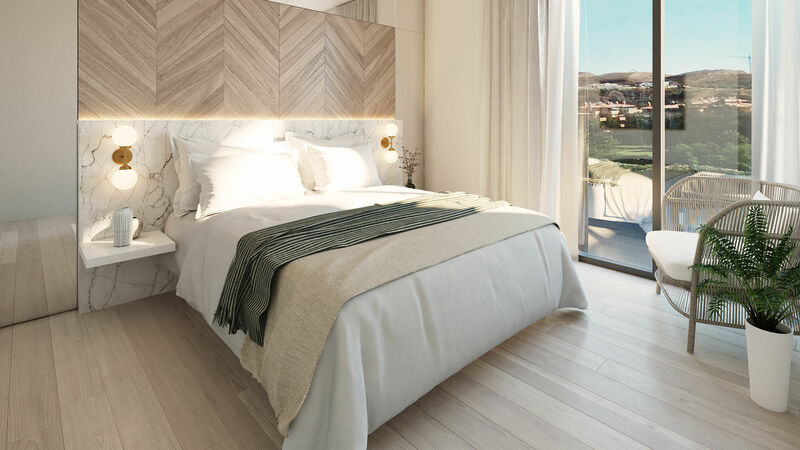 An ideal spot where you can relax in dreamy surroundings within minutes of the beach and golf course, as well as amenities. 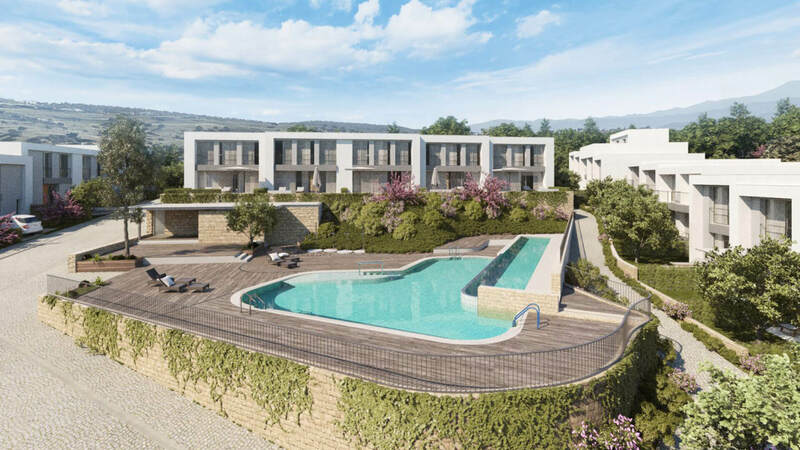 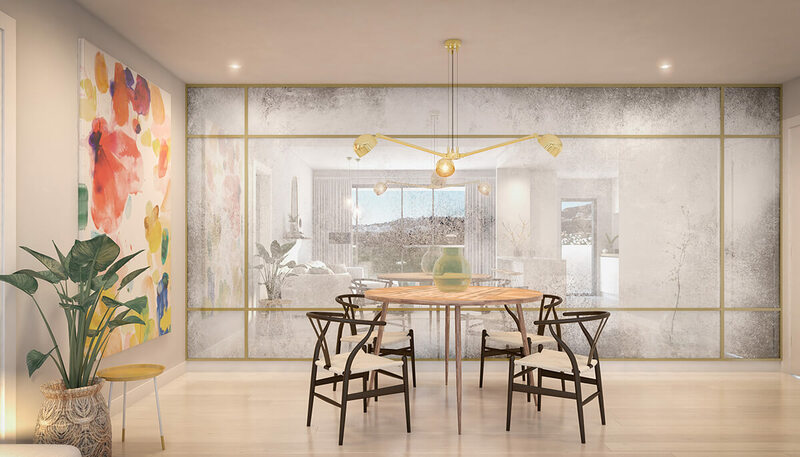 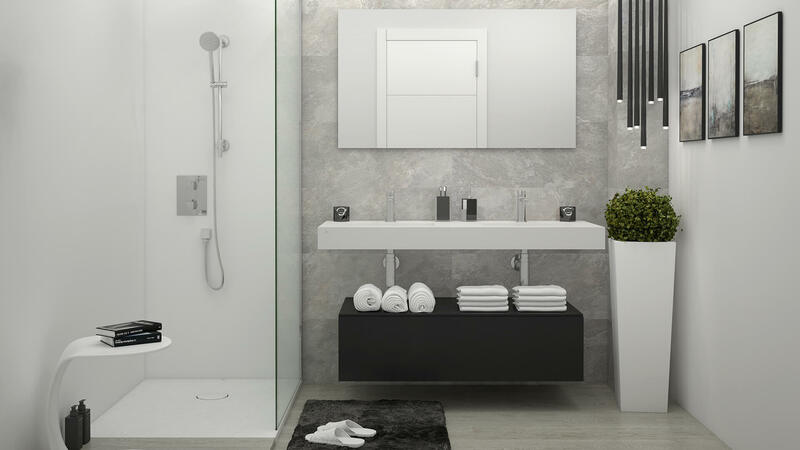 The development features spacious common areas with landscaped gardens, an adult and a children's swimming pool, a children's play area, paddle tennis courts and a multi-purpose room. 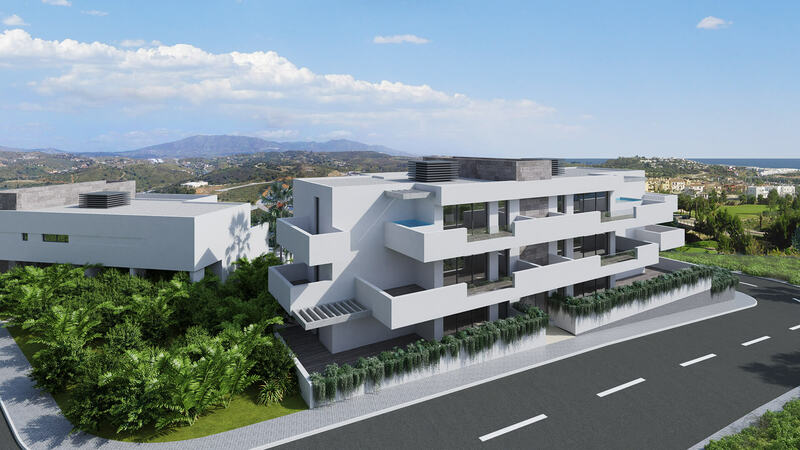 There are 48 properties of 2, 3 or 4 bedrooms. 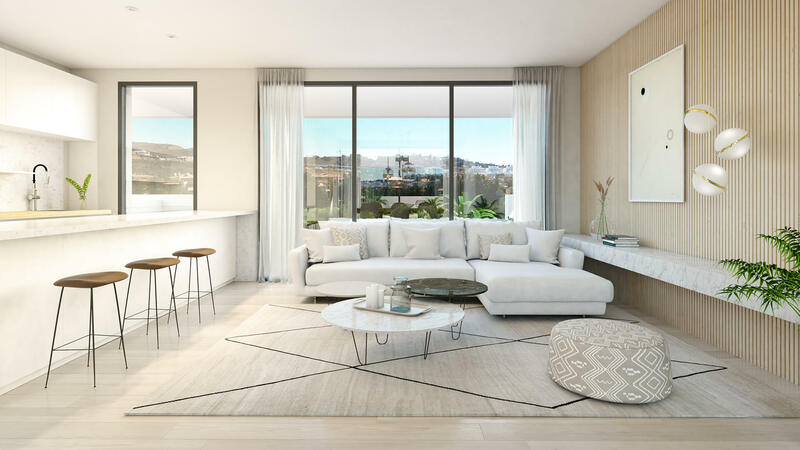 The apartments and penthouses have large windows to maximise natural light in the properties. 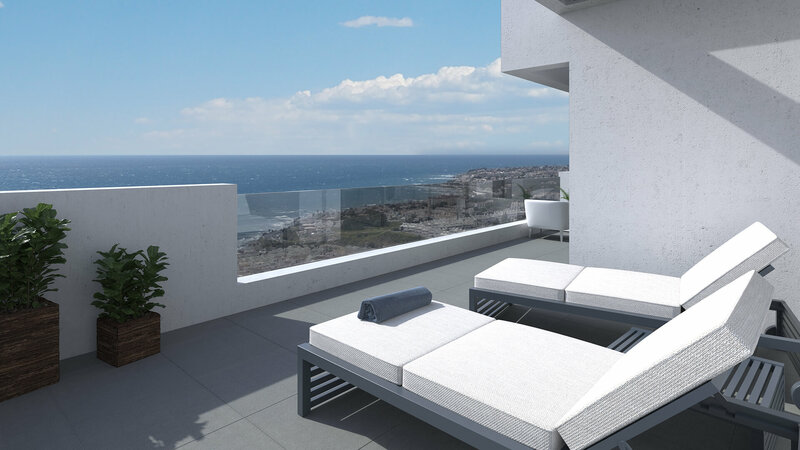 There are private terraces in all of the properties and they are all finished to the highest standards. 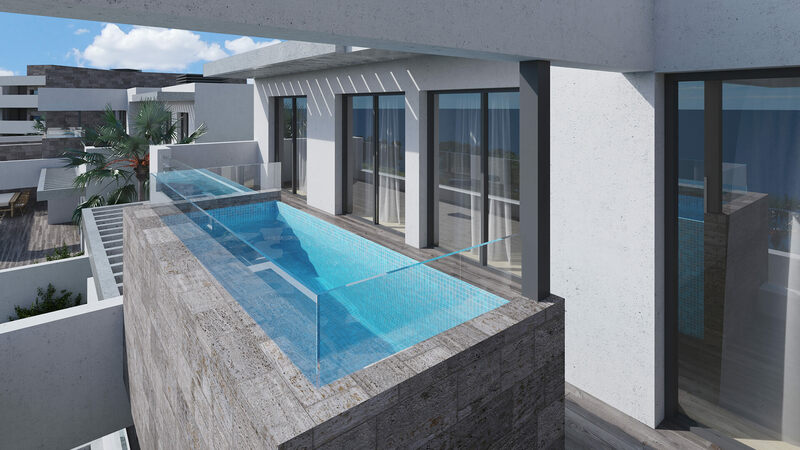 The penthouses have the possibility to include a Jacuzzi and/or a barbecue area. 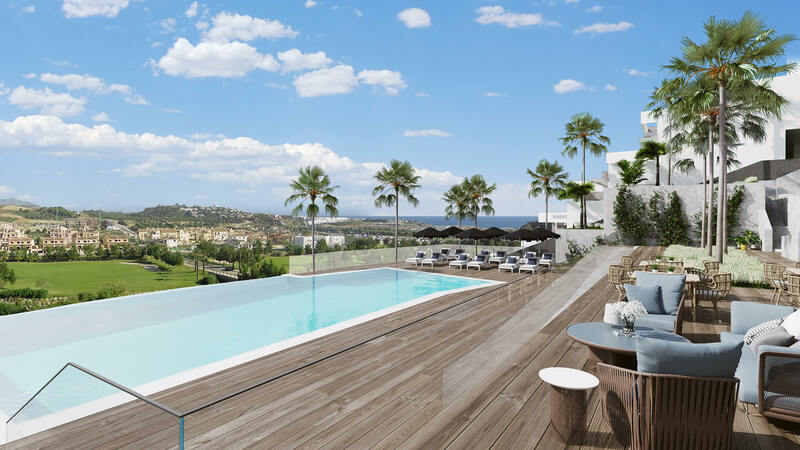 From your luxury terrace you can enjoy views towards and over the golf course La Noria Golf. 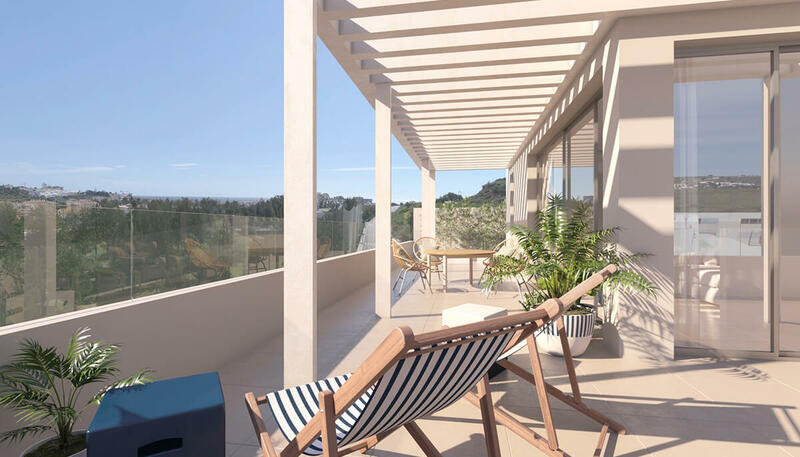 Mijas Costa is a well established area of the coast with all the necessary amenities in close proximity including restaurants, bars, supermarkets and banks. 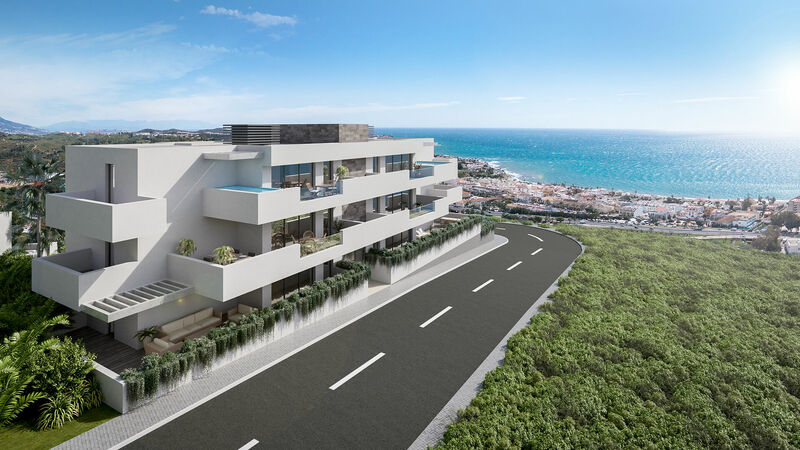 The area also benefits from multiple beaches. 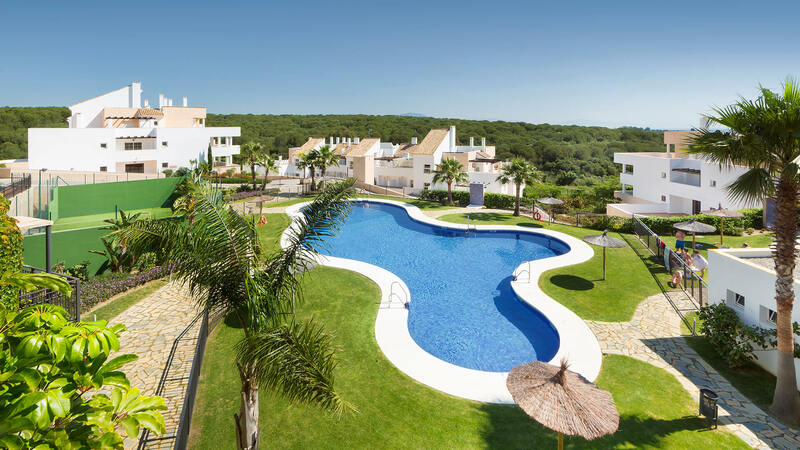 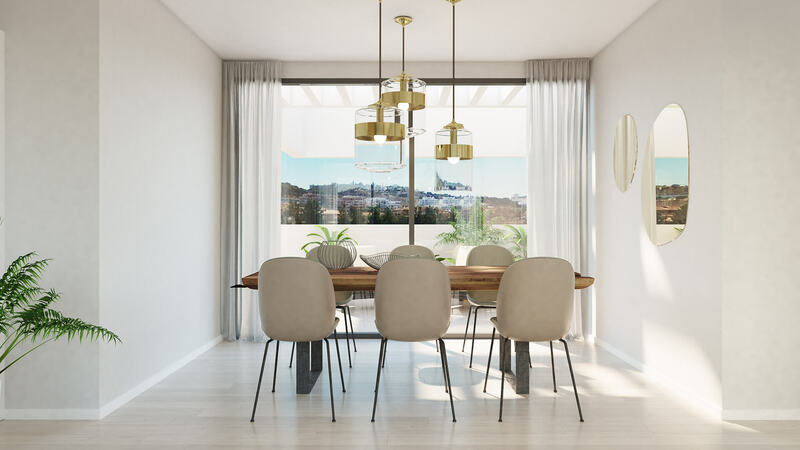 The quality of the properties, the beautiful, colourful surroundings and necessary services make Apartments La Cala an ideal place to live and relax.